Eyescan is the only practice in Australia that provides Ophthalmology, Optometry, and Optical Dispensing expertise and services in one location. Eyescan is one of Melbourne’s most well-respected opticians and offer a truly excellent optical service, including full eye examinations, contact lens fitting, fashion lenses and great aftercare. 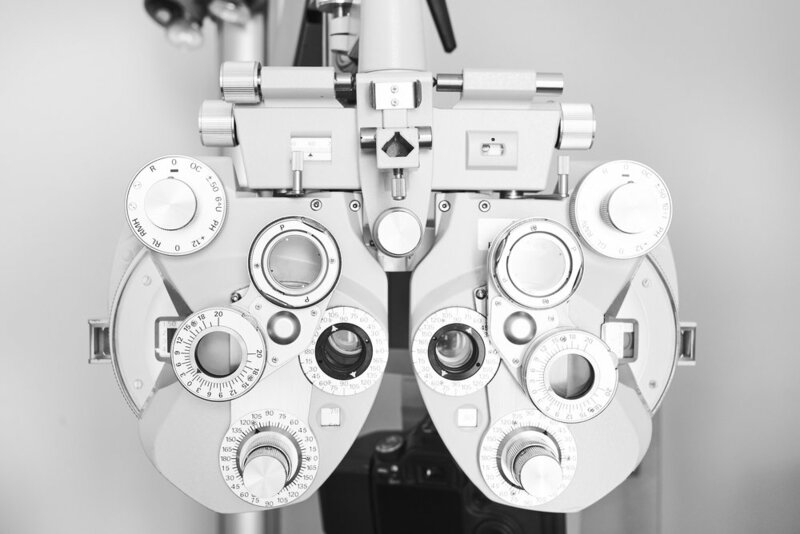 Eyescan’s experienced team greatly value attention to detail, aesthetic sensibility and helping our valued clients with all of their eye care needs.